The BGSA welcomes volunteers looking to get involved. Volunteers are the heart of the Association. We are always in search of members of the community that are enthusiastic about our sport and want to make a contribution of time or expertise to support the organization. 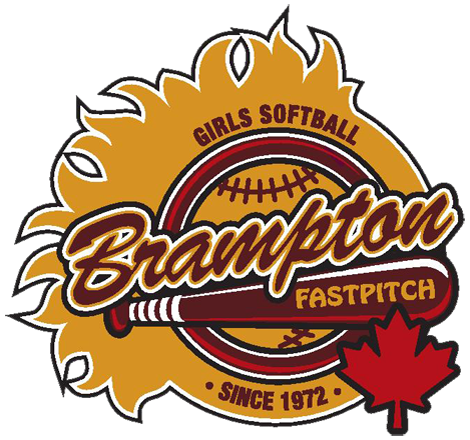 Contact us at BramptonGirlsSoftball@gmail.com to find out more! Students entering grade 9 must complete 40 hours of volunteer work as one of the ministry requirements for their high school diploma. The aim is to encourage students to become actively involved in making positive contributions to their community and the BGSA fully supports this program by offering volunteer opportunities throughout the year. You are encouraged to email bramptongirlssoftball@gmail.com or speak to your coach or convener if you are available to help out. The BGSA appreciates and acknowledges all the hard work and effort of our dedicated volunteers. Thank you from the officers of the BGSA! Sponsorship packages outline in detail what potential sponsors would get if the corporation contributes a particular amount of money. For example, if a sponsor would contribute $1,000.00 to an athletic endeavor, they may receive as a benefit a banner that travels with the team and displayed at every game, exposure on the BGSA website with links to your corporate website, sponsorship plaque with team photo and a Thank you letter. We will be reviewing our Sponsorship program and releasing our new 2019 Sponsorship letters and programs shortly. Check back for more infomation on becoming a BGSA Rep Sponsor.